RNCIC - Regional National Cemetery Improvement Corp. 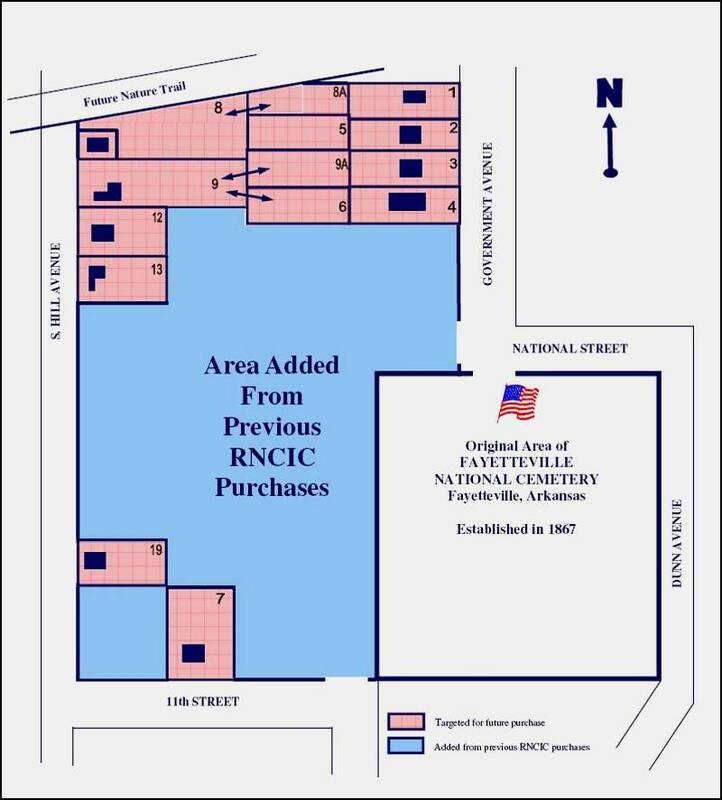 The Regional National Cemetery Improvement Corporation (RNCIC) was incorporated in 1984 to aid in the expansion and improvement of the Fayetteville National Cemetery. The incorporators were Col. Larry L. Browne, Jr., Ken Gibson and John Wm. Murphy. These three were also the RNCIC's first Board of Directors. Clem McClelland was our first president. It is a legally constituted, not-for-profit corporation (501 c 3) whose officers and directors are volunteers working without compensation. Membership in the RNCIC is open to all interested parties. We have kept the Cemetery open for burials and increased its size by over 200% since our founding. Without past donations for the purchase of land, the cemetery would be closed to burials today. Our mission is to secure land adjacent to the Fayetteville National Cemetery to ensure the cemetery can continue to receive veterans for burial. Veterans living in Northwest Arkansas, as well as many veterans living outside our region, have planned their final resting place here. This desire stems from having been born and raised in Northwest Arkansas, having close family ties here, or having made their homes in the area following their service. 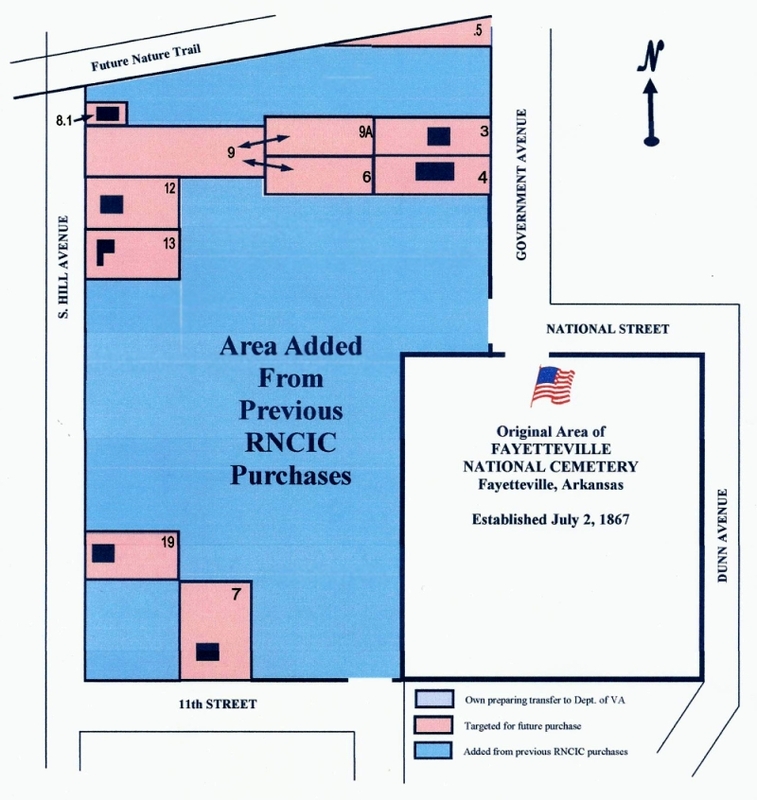 On July 17, 1862, Congress enacted legislation that authorized President Abraham Lincoln to purchase "cemetery grounds" to be used as national cemeteries "for soldiers who shall have died in the service of the country." National Cemeteries were established following an Act of Congress of February 22, 1867 and put under the jurisdiction of the War Department. The War Department purchased four parcels of land in Fayetteville totalling 6.009 acres from Stephen K. Stone, merchant, on May 20, 1867 and David Walker, lawyer and judge, on June 14, 1867. 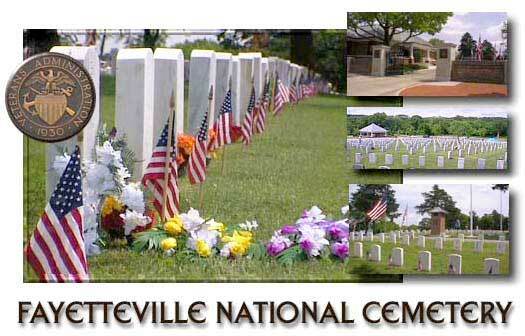 This land constituted the Fayetteville National Cemetery which opened July 2, 1867. The Cemetery has been placed on the National registry of Historic Places and the Civil War Discovery Trail. It has also been declared a National Shrine. The present size of the Fayetteville National Cemetery is nearly 15 acres and had 9,830 interments as of April 2017. 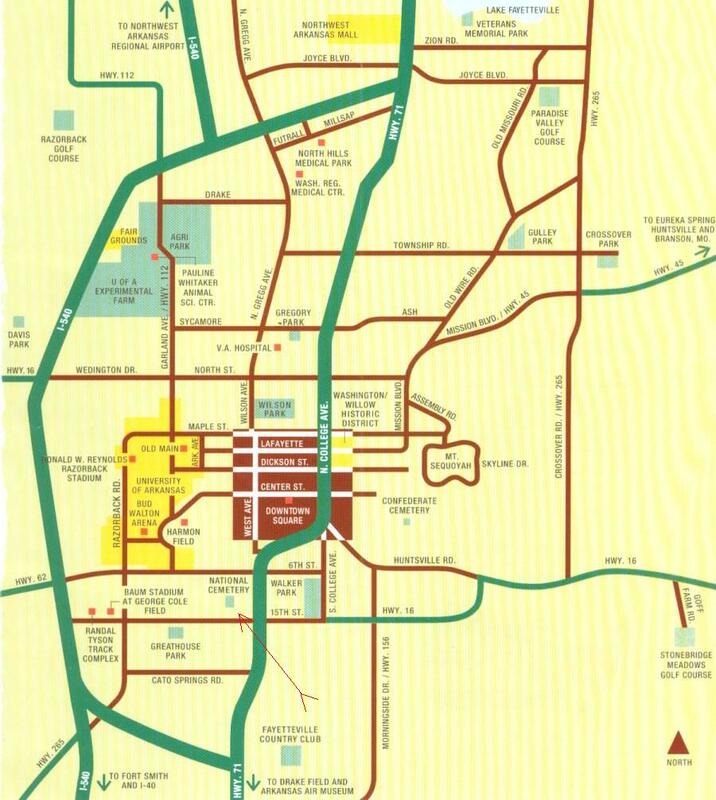 The increase in size has come about from many donations of land by the Regional National Improvement Corp. (RNCIC) beginning on August 1, 1989. 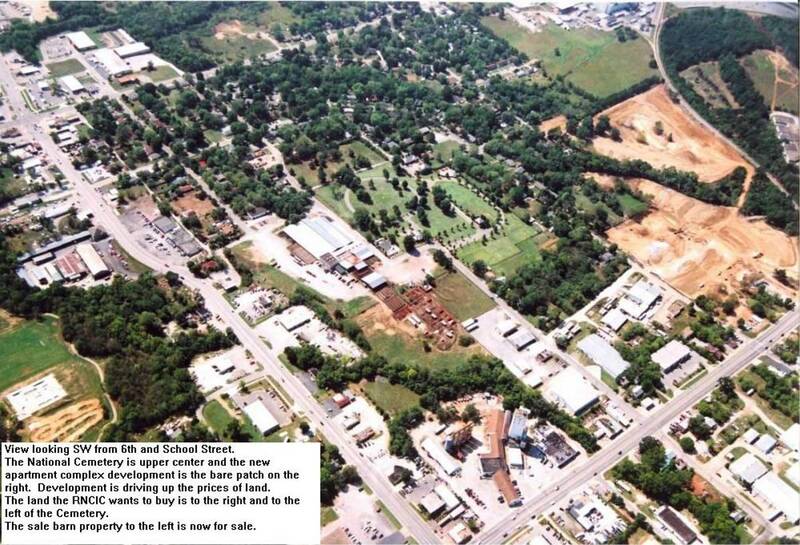 Most recently another 2.3 acres of land was donated on November 9, 2013. Presently, in May 2017, the RNCIC has 2.4 acres ready for donation to the Cemetery pending the completion of paperwork by the Department of Veterans Affairs. This donation will coincide with the 150th anniversary of the Cemetery's establishment. Since September 1, 1973, responsibility for the national cemetery rests with the Department of Veterans Affairs. Today, there are 136 national cemeteries in all. The Department of Veterans Affairs, through its National Cemetery Administration, administers 120 of them. Two national Cemeteries, Arlington and Soldiers Home, are still administered by the Army. Fourteen national cemeteries are maintained by the Department of the Interior. More than 2.5 million Americans, including veterans of every war and conflict - from the Revolutionary War to the Iraq and Afghanistan Wars - are honored by burial in VA's national cemeteries. 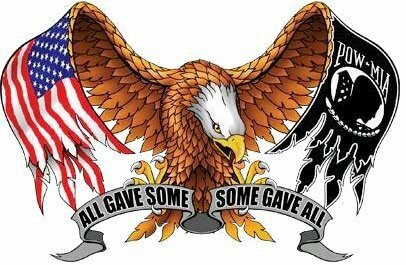 More than 14,200 acres of land from Hawaii to Maine, and from Alaska to Puerto Rico are devoted to the memorialization of those who served this nation. Many of the national cemeteries have been closed to further burials and some are open only for cremations. Expansion to any existing cemetery can only be done by adding adjacent usable land. Any acquisition must be donated to the National Cemetery with an unencumbered title and the land cleared of all structures, utilities, pipes, sewers, etc. We Need Your Support! Many people have given generously in the past. Your giving will be deeply appreciated and donations are tax deductible under current law. The RNCIC tax identification will be furnished upon request. Find out more about us from news articles linked below. Please become a member and/or make a donation. We are the only organization of our kind in the country. 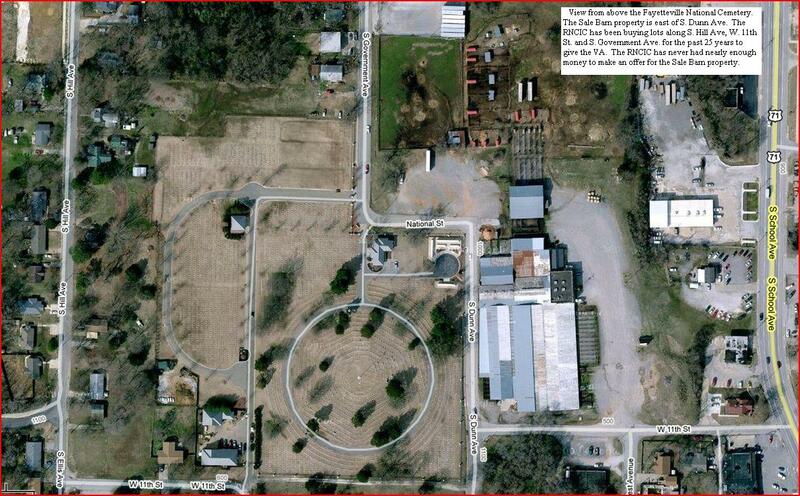 Regional National Cemetery Improvement Corp.
OF KEEPING THE FAYETTEVILLE NATIONAL CEMETERY OPEN FOR BURIALS. at the American Legion Post No. 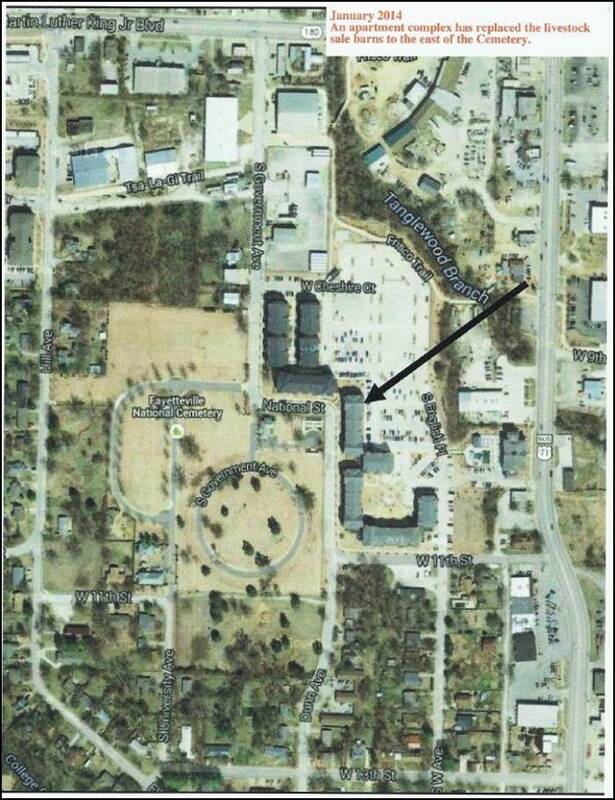 27, 1195 S.Curtis Avenue, Fayetteville, Arkansas. Members and guests are always welcome. If your club, business or organization wishes to have a speaker to tell our story, please contact us. WILL BE SATURDAY MORNING, NOVEMBER 10, 2018 AT 8 A.M.
AT THE FAYETTEVILLE NATIONAL CEMETERY. All proceeds will go to buy land for the expansion of the cemetery. Registration Fees: $25 early and $30 day of the race. Send registration fees to Veteran's Memorial 5 K Race, C/O RNCIC, P.O. Box 4221, Fayetteville, Arkansas 72701. Click for more information: Race Brochure and the Race Information Letter and Race Sponsorships. We also have ONLINE RACE REGISTRATION. 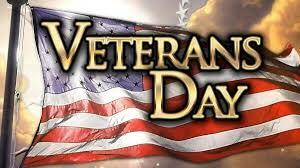 to the Fayetteville National Cemetery since our founding in 1984. Our latest donation of 2.4 acres on Jul 3, 2017 is the separate blue strip at the top. We will connect the properties in the future. Many thanks to our contributors for their support! and a donor who wishes to remain anonymous gave $62,500 in July 2014. We received a $20,000 grant from the NW Arkansas Economic Development group in July 2015. We received a $15,000 grant from the NW Arkansas Economic Development group on October 18, 2016. These are the largest gifts received by the RNCIC since it was founded in 1984. John Swaim, Bob Sterrett, Joe Hussey, Walker Collins, and veterans everywhere.